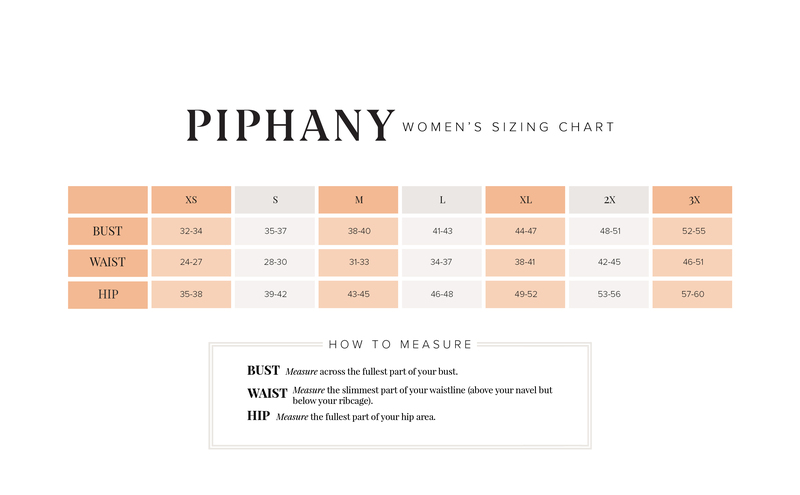 When not just any dress will do, Piphany brings you an absolutely stunning design, the ‘Queens’. This dress follows the timeless attraction of the hourglass silhouette and features style lines that articulate the form for the most flattering fit. Contrasting lace or mesh on the top portion of the dress, give this strong piece a delicate feminine balance. This exquisite dress was appropriately named after Queens, New York, which was established in 1683, presumably by Princess Catherine of Braganza (1638-1705), Queen of England, Scotland and Ireland. Experience the heir of elegance and authority when you wear the Queen dress. Whether paired with statement accessories for a special occasion, or the West End Blazer for a sharp office ready look, you will enjoy the feeling of being dressed to the 9’s. Celebrate what makes you unique with the Queens dress!